PHP is one of the most admired and popular server-side scripting languages that are widely used for creating websites. With quicker turn-around time, enhanced security and affordability, PHP have become the preferred choice of the web site developers. Due to a plethora of benefits of the scripting language, many famous online businesses such as Facebook, Yahoo, Wikipedia, Flickr etc. 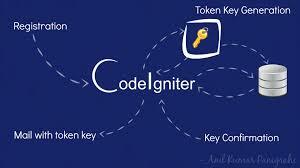 are using this scripting language. As per the findings by Latest Survey, PHP is used by 84% of the majority of the web server. Taking a look at the current market we can assure a fantastic future of PHP. However, in the technical age, none of the technology can be constant. But for choosing a better choice, for now, PHP is best. 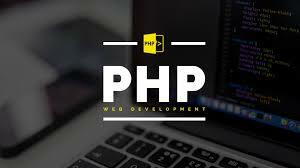 A fantastic advantage of using PHP is that it can interact with many different database formats such as MySQL. We work with MySQL at Blue line media since this is also a free language so it makes sense to use PHP. Both PHP and MySQL are compatible with an Apache server that's also free to permit. Many scopes are there in PHP; you're not restricted to jobs. After getting Php training in Nepal and having good skills in this subject you can start your own PHP based solutions as a full-time freelancer. You could also do part time with your regular jobs. You can take the projects from online bidding sites like Up work, Elance, and many others. Everything you need to do is after your office time spends your time on build beautiful profile on online bidding websites. Bid on related jobs you can finish and execute the job at no time after office work can earn a lot. © 2019 techaxis.com All rights reserved.